Nettle is one of the most loved herbs – and there’s so much to love! For starters, Nettle is one of the most super of all the super foods. High in vitamins, minerals, even protein – Nettle is deeply nourishing. According to the USDA, “Nettle is probably one of the richest sources of minerals among plant foods” – and at 428mg of calcium per cup of steamed Nettles, I believe it! That high-mineral content is one of the reasons that Nettle is so beneficial to the kidneys, but of course, it’s also great for bone and teeth health, hair, and even PMS (which is frequently aggravated by mineral depletion). Often times, Nettle alone is sufficient to drastically improve someone’s health – simply because the nutritional value is so high, and our modern diets are so lacking in nutritional value. Hay fever have you heaving? Doggy dander disturbing delightful days? 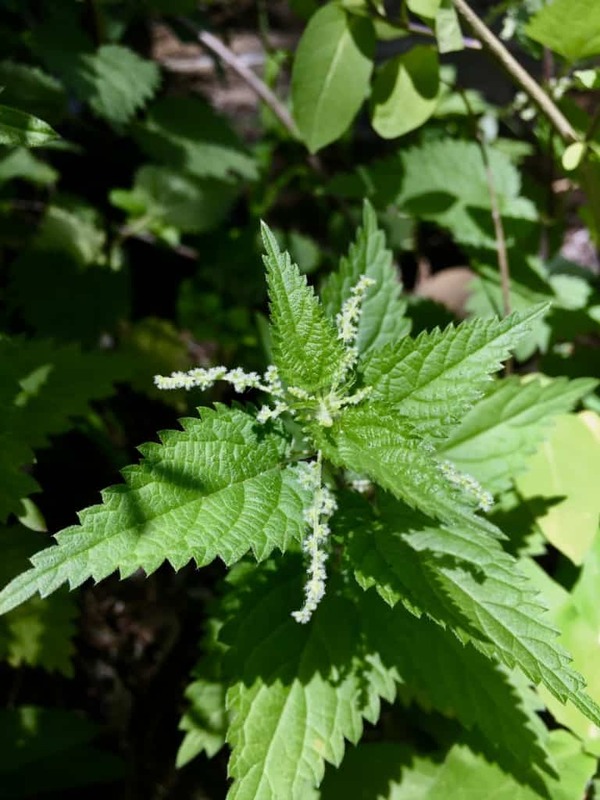 Nettle is fantastic for those who suffer from environmental and seasonal allergies! At the organ system level, it helps by supporting the kidneys and adrenals – keeping the circulating fluids of the body clear and flowing, and putting a check on inflammatory reactions. 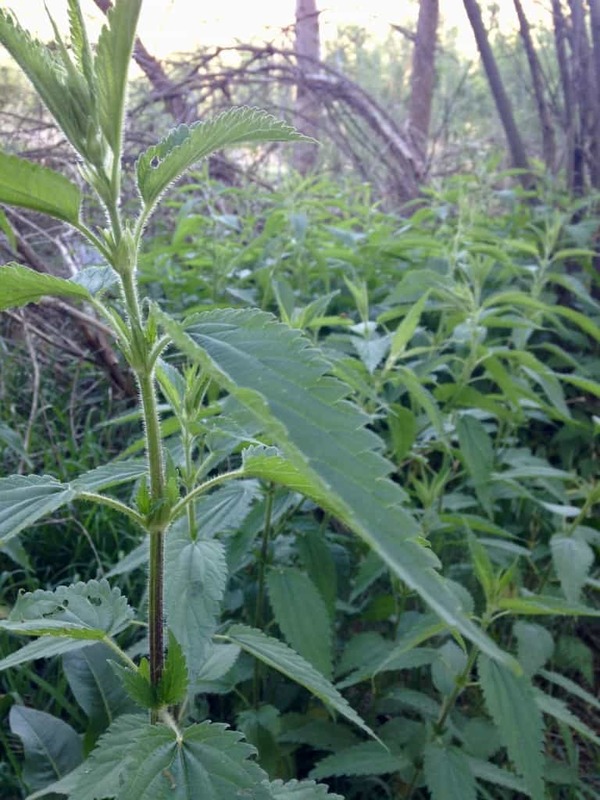 On the micro-scale, constituents in Nettle are known to moderate the histamine response. Mast cells are part of your immune system, and they act like land mines – when they detect a foreign substance, they burst open and release histamine. In an allergic response, these are bursting off right and left every time you get exposed to a little bit of pollen or dander. Now, of course anyone who sticks their head in a bag of pollen and breathes in is going to sneeze! But in allergic reactions, there”™s a huge reaction to just a little exposure. The quercetin found in Nettle leaf turns down the sensitivity on the mast cells, so they tolerate these environmental encounters more gracefully. Freeze-dried capsules seem to be best for this purpose, as they retain some of the histamine found in the nettle leaves, and this contributes to the anti-allergic effect. You”™re probably saying to yourself – wait, how could histamine be helpful? Isn”™t that the problem here!? In fact, it”™s been found that -low- levels of histamine correlate with more intense allergic reactions. Some supplemental histamine, introduced orally, can actually modulate the local response and reduce symptoms. That said, we”™ve had great success working with long infusions of Nettle & Friends to reduce seasonal allergy expressions – those organ-level actions as a diuretic and adrenal support aid are often sufficient on their own. So give it a try! If you know when your personal allergy season starts, take a few weeks beforehand to drink a quart of Nettle infusion every day. 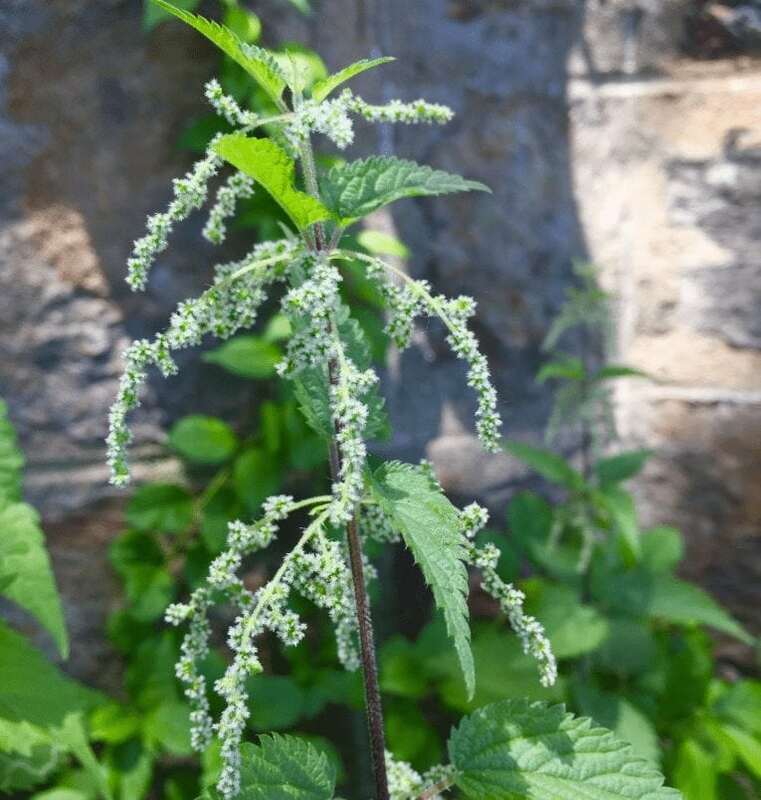 One small caution: Nettle can be very drying, so if you tend towards dryness or live in a very dry climate, it”™s best to blend it with moistening herbs – a 50/50 blend of Nettle and Linden, or Nettle and Violet, can neutralize this aspect and make it more applicable for a broad variety of people. At the New England Women’s Herbal Conference several years ago, awesome herbalist Kathleen Maier taught about working on endocrine issues through the kidneys, and I completely agree. After all, the kidneys are the “soil” that your adrenal glands “grow” in! Many people with adrenal burnout type symptoms are looking for adaptogens, with their promise of “more energy”, but whether you also work with adaptogens or not, the deep nourishment that Nettle provides is a fantastic route to recovery! Here’s one of my favorite “fried and frazzled” recovery blends: Nettle leaf, Tulsi, Ginger, Goji berries, and a smidge of Licorice root. Make a long infusion, and drink a quart daily! The Nettle provides deep nourishment, Tulsi, Gogi, and Licorice are gentle adaptogens, and Ginger has that good anti-inflammatory action and tastes great too! 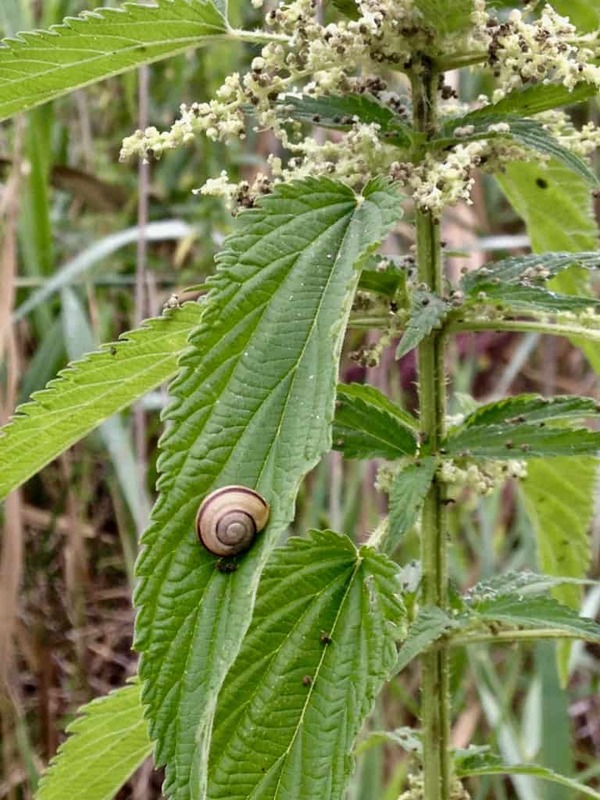 Nettle’s got more for you than just leafy parts: the root is also fantastic medicine! Nettle root has been widely studied for benign prostatic hyperplasia, and is generally recognized to be very effective at controlling symptoms. It’s not just a “male” thing, though: anyone with boggy pelvic floor can benefit from Nettle root’s astringent actions. If you’re dealing with uterine incontinence, weak pelvic floor or prolapse issues, give it a shot! Most of the studies have been done on encapsulated root, but you can absolutely tincture or decoct it as well! And while you’re at it, check out our friend Katy Bowman, Queen of Squats – because pelvic health is about more than just herbs! 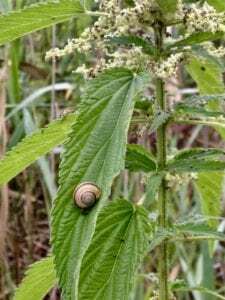 Even the Nettle stalk is outstanding – it makes super strong cord, fabric… If primitive and traditional skills are your thing, check out the Nettle Fiber Community on Facebook! There are so many amazing ways to work with Nettle. What’s YOUR favorite? Check out our Online Learning Modules – everything you need to root down and branch out your herbal knowledge!